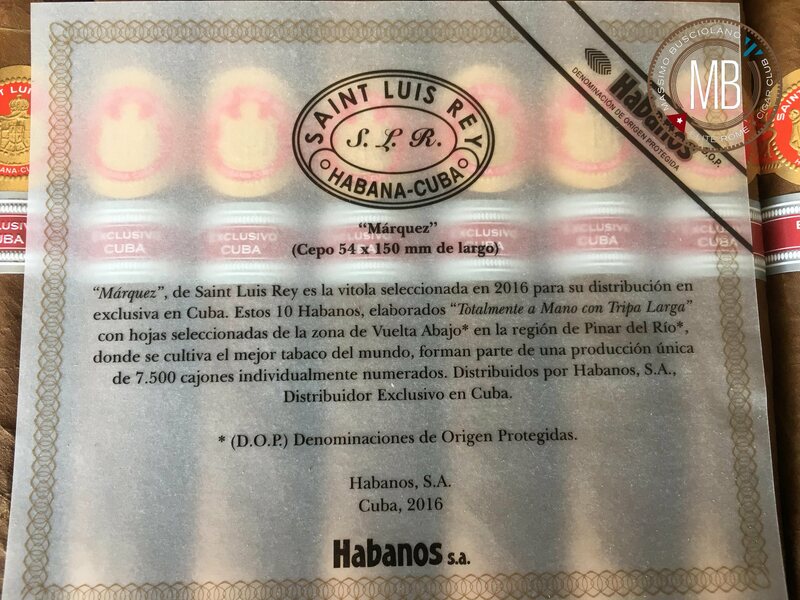 Saint Luis Rey Marquez is the new ER Cuba. 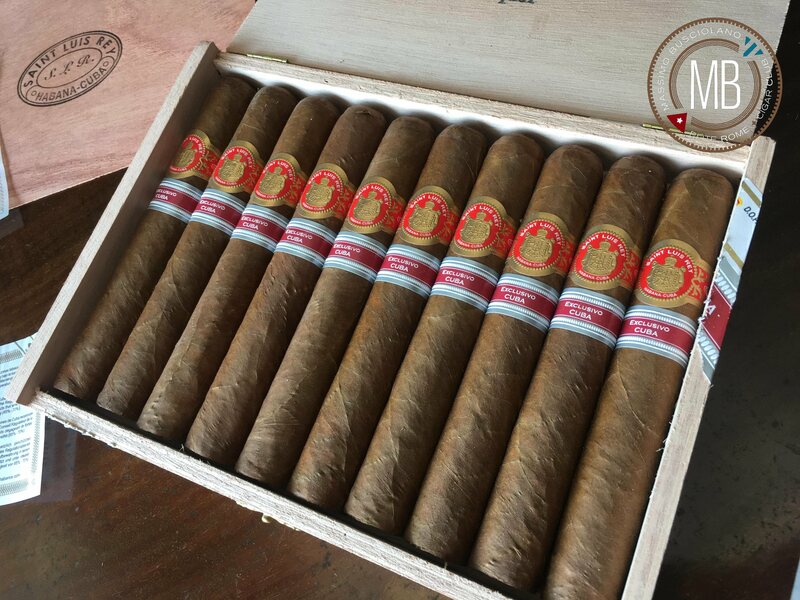 It’s a great smoke. 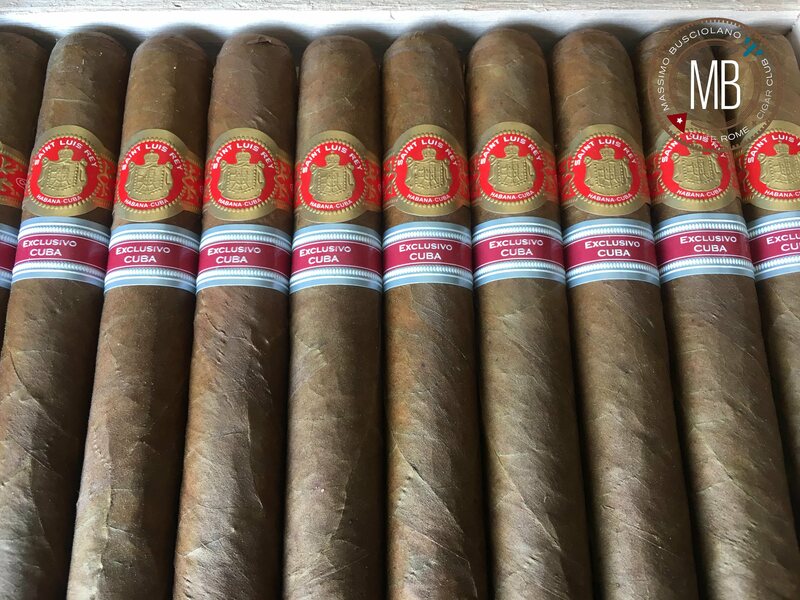 You can feel the smell of this cigars from far away. 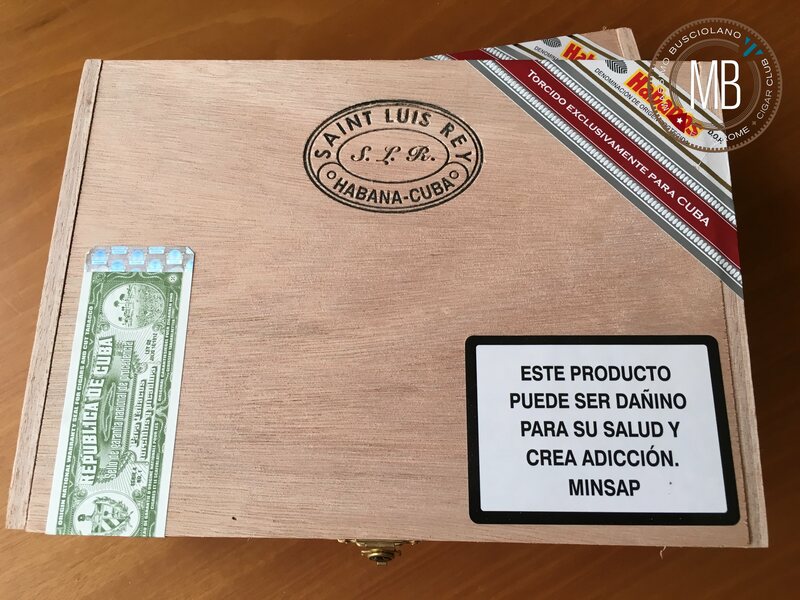 You can find Saint Luis Marquez in Cuban shops but it will be not so easy to find. Sometimes you need to be lucky when you stay in Cuba. 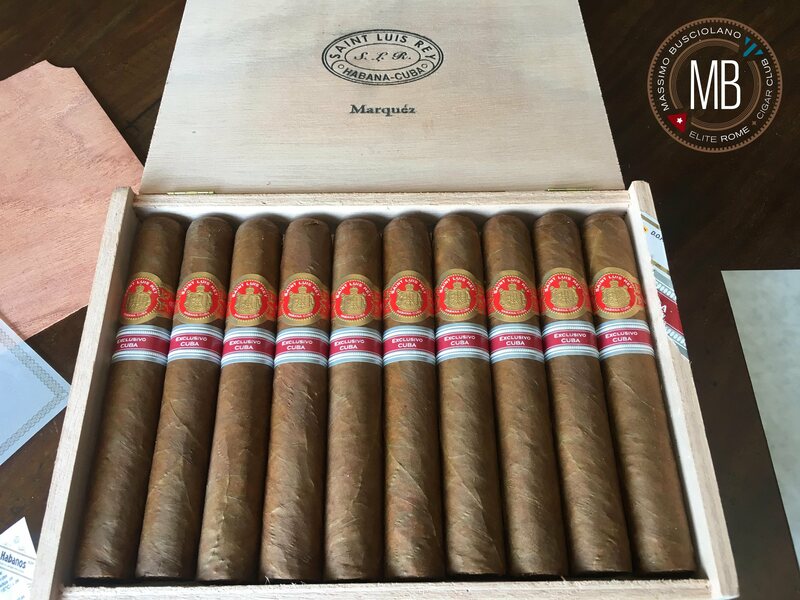 Saint Luis Rey Marquez comes in box of ten. 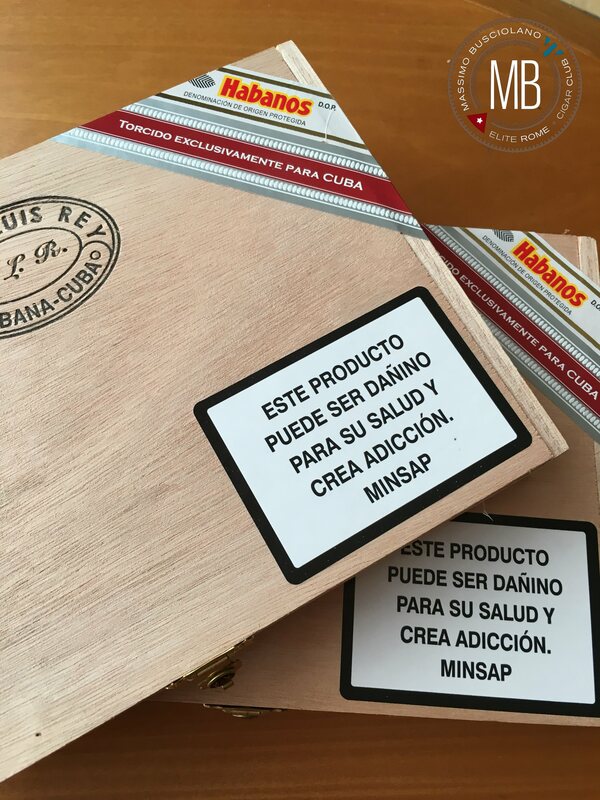 7500 numbered boxes were made. 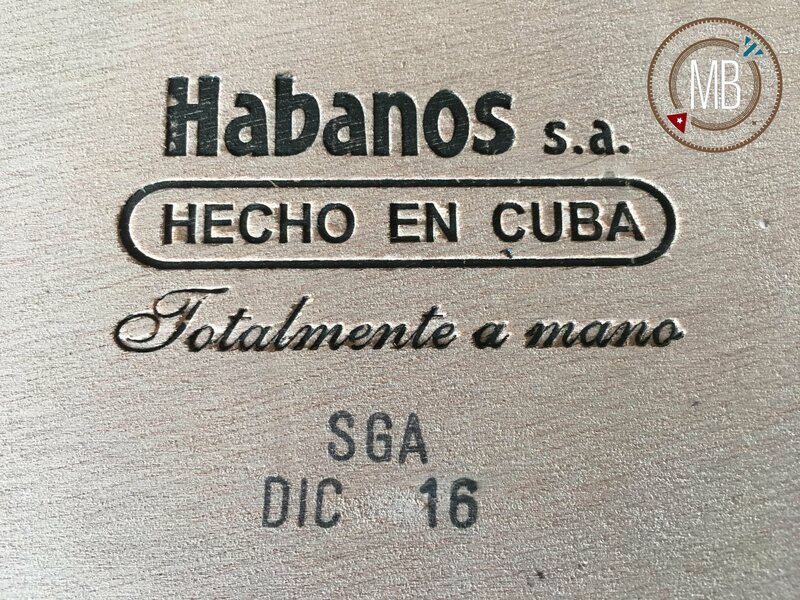 Size Robustos Extra, ring gauge 54 per mm 150. 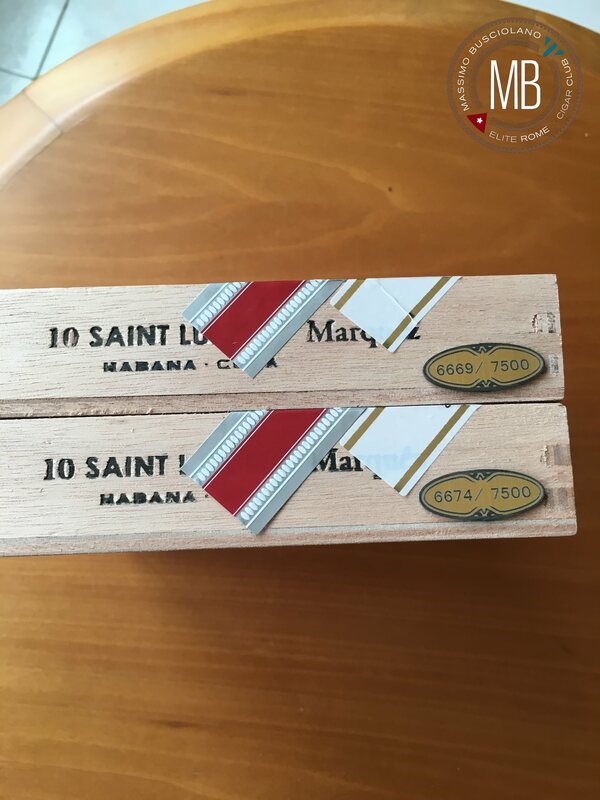 I suggest to buy more than a box, so you could smoke one immediately, it deserves.